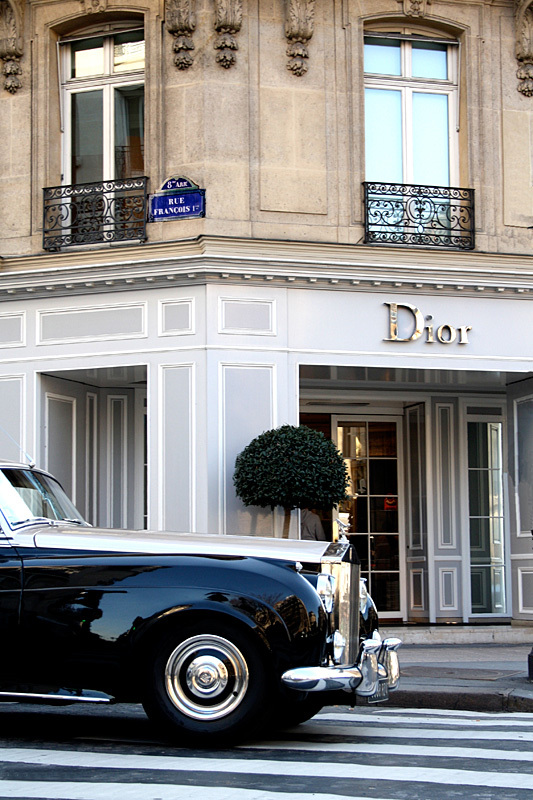 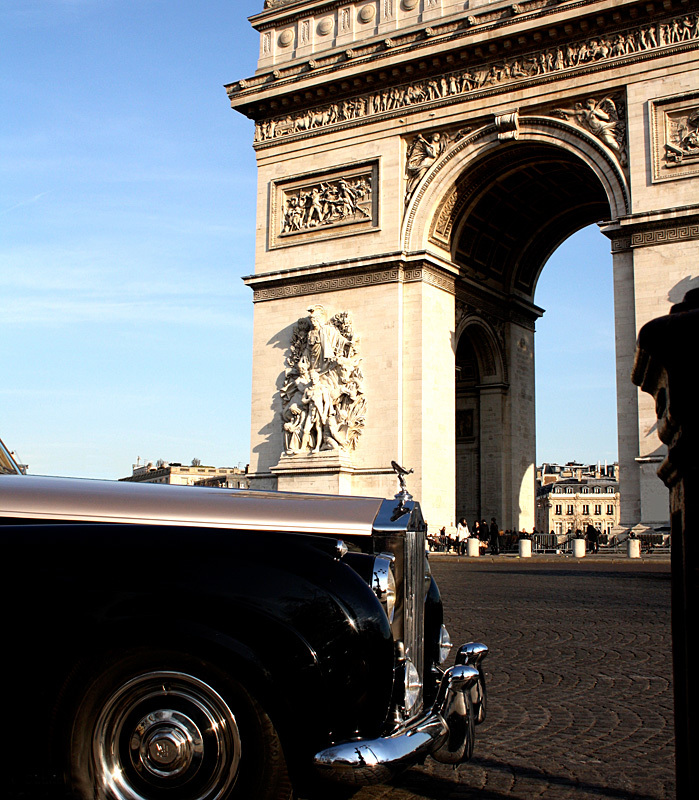 We offer you a luxury chauffer service that will make you Parisian trip memorable. 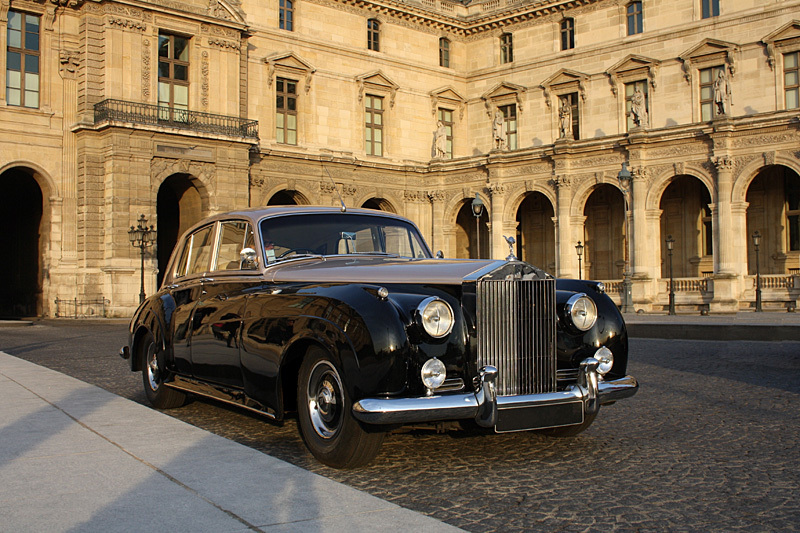 We will bring you to all the historical places that Paris is known for such at the Louvre, the Eiffel Tower, Notre Dame, Montmartre, the Chateau de Versailles, and so much more. 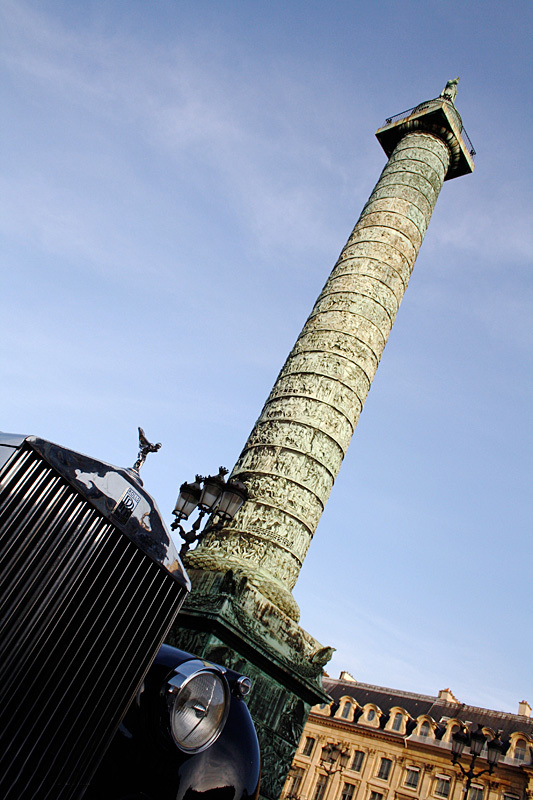 We will offer you the history as well as some of the secrets of Paris’s best restaurants, out-door markets and shops. 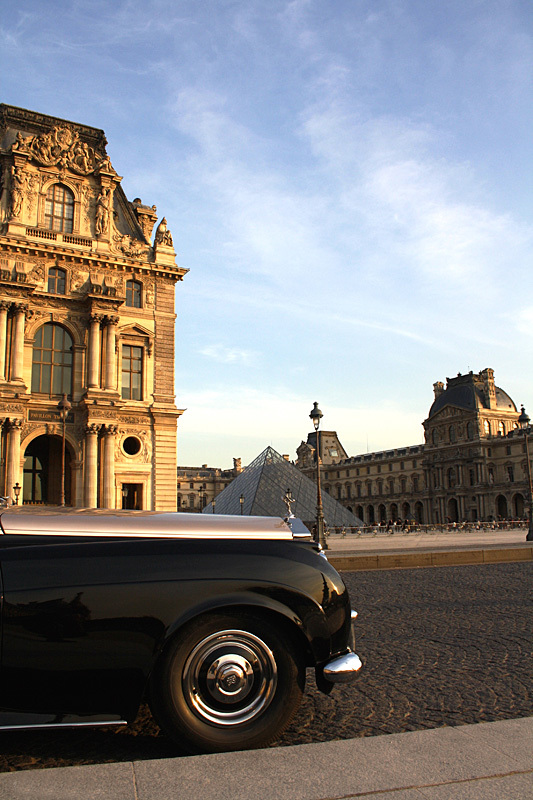 We will show you the hidden streets of Paris, the museums and parks. 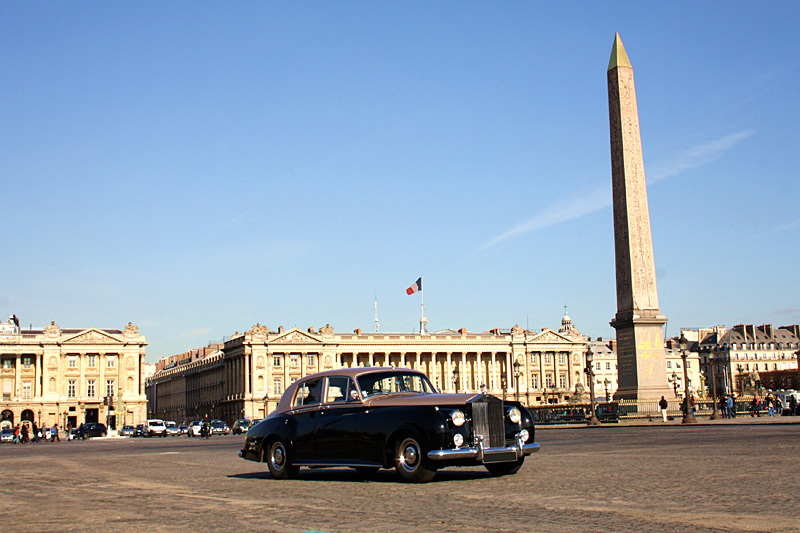 We will give you a trip filled with the luxury and beauty France has to offer. 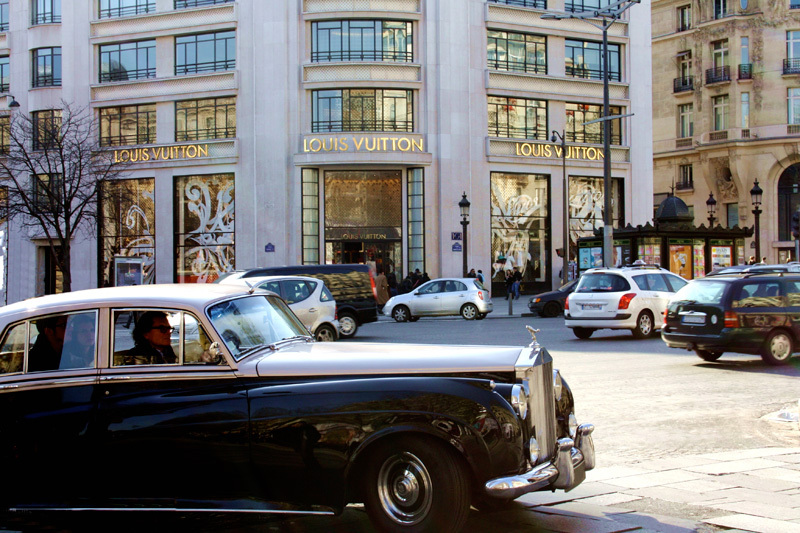 For any price, thank to contact Rendez-vous à Paris to explain what you want exactly and to specified yours preferences.